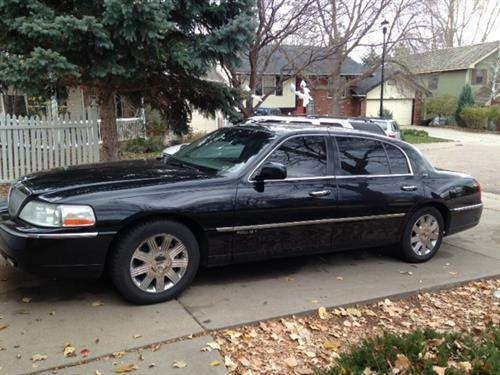 TLC Limos is the Northern Colorado leader for limo services. We proudly serve Fort Collins, Loveland, Windsor, Wellington, Greeley, and the greater Front Range with our fabulous limousine rentals. 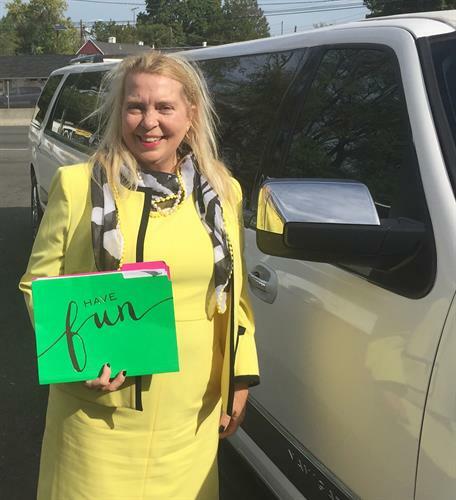 Our fleet of vehicles are meticulously maintained and cleaned, and our chauffeurs, from Jacki to Mychal to Brandyn are concerned with making sure you have the time of your life while riding with us. Our customer service is job one, and we are always meeting with you a smile. 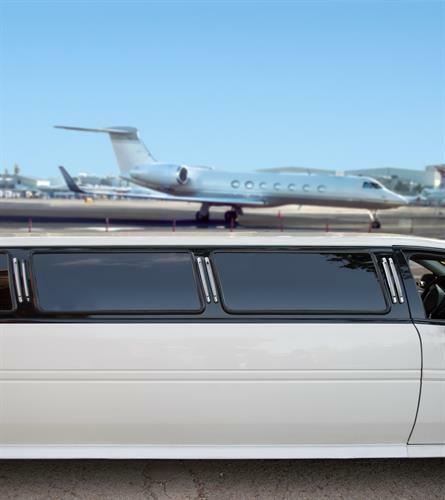 We have a few different vehicles for you to choose from, from Lincoln Towncars to SUV's to Executive Stretch limos to longer stretch's, and finally SUV super stretch limos. 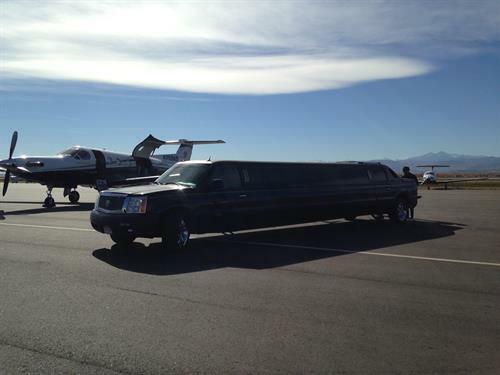 We provide Limos for Aiport Shuttle service to DIA, Weddings, Anniversaries, Concerts, Medical Concierge services, Sporting Events, Quinceaneras, Sweet Sixteens, Birthday Parties, Executive & Corporate Services, Bar & Bat Mitzvahs, Prom, Homecoming, and High School Dances/Events, Brewery Tours, Holiday Light Tours, Bachelor & Bachelorette Parties, Casino Tours to Blackhawk & Central City, Nightlife, and seasonal events like New Years Eve. We have been in business since 2002, and are proud to be involved with the Northern Colorado community, including Colorado State University.